Scram you will! Funny desktop wallpaper, Star Wars wallpaper, Yoda wallpaper, Funny wallpaper - Funny no. 49557. Download this Scram you will! Star Wars Yoda desktop wallpaper in multiple resolutions for free. 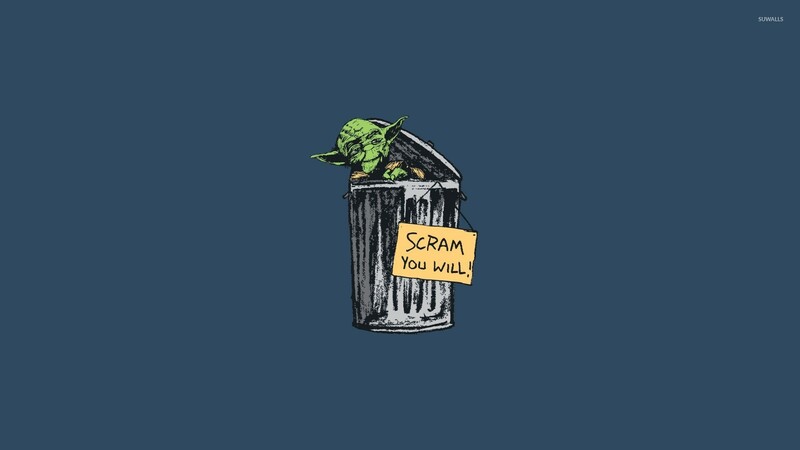 Wallpapers similar to Scram you will!